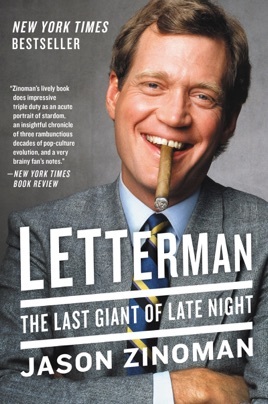 Once upon a time, there were only two big late-night talk shows, and a guy named David Letterman hosted one of them. In Letterman: The Last Giant of Late Night, the former Indianapolis weatherman is revealed in all his grouchy, groundbreaking glory. New York Times comedy critic Jason Zinoman delivers a sharply observed character sketch and a juicy, behind-the-scenes peek at the tumultuous business of TV comedy. Very disappointed. I couldn't even finish this book. I really thought this was going to be about David lettermans life as a whole but this book was just about the details of his show and back stories I found boring. 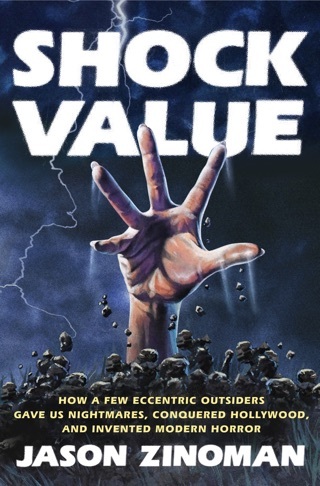 If u want a book about the show this book would probably be great for you but if you are looking to read a book about the man this won't be for you.